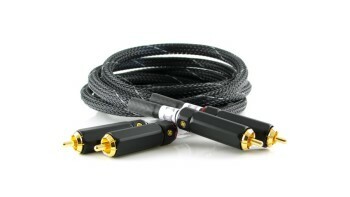 High impedance headphones with long cables (and there are plenty of them) can lead to phase margin reversal and that's why many solid-state amps don't work well with headphone impedances much greater than 30-40 &ohm;. 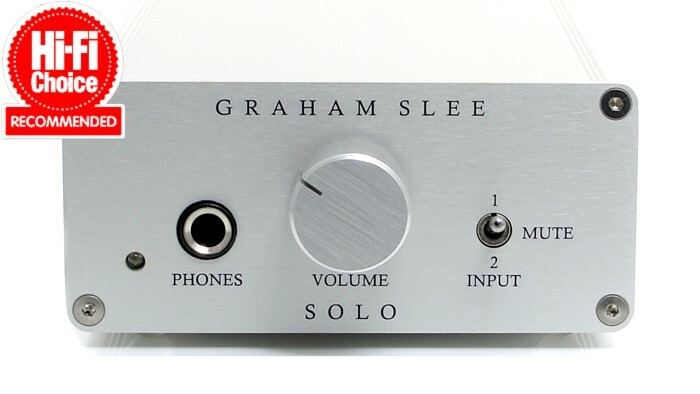 If you need your headphone amp to tell you exactly what is on a recording over and above anything else, you can stop reading the test now and go and buy the Solo SRGII. The detail retrieval it manages to conjure up is truly exceptional and this gives the Spektor and Melnikov pieces in particular an immediacy that is extremely impressive. It has no trouble discerning activities from the supporting strings in the Schumann piano trio that are lost in the mix elsewhere. This is then coupled with a tonality with voices and instruments that is unfailingly believable. The really good news is that none of this seems to affect the Solo SRGII’s ability to pick up the pace and deliver with the two more uptempo tracks as well. It is able to deliver the thumping bassline of the Satriani piece with impressive agility and timing. That super top end, a wonderfully open midrange and a low noise floor made everything I listened to sound great; the better the recording, the more I heard. So I plundered my CD collection for the best recorded tracks I own, including some SACDs that have been languishing in the drawers. The Solo did the business whether I was listening to Bob Dylan or Diana Krall or my copy of the Stockfisch Records demo disc or if I was working through stuff like Shelby Lynn or the Watson Twins. The Solo does a very good job of deconstructing music like this and laying it out clearly, along with any ambience, venue noise or low-level detail that has been captured, which enhances and expands the “head-stage” while allowing a listener to hear how the various parts of the recording fit together. 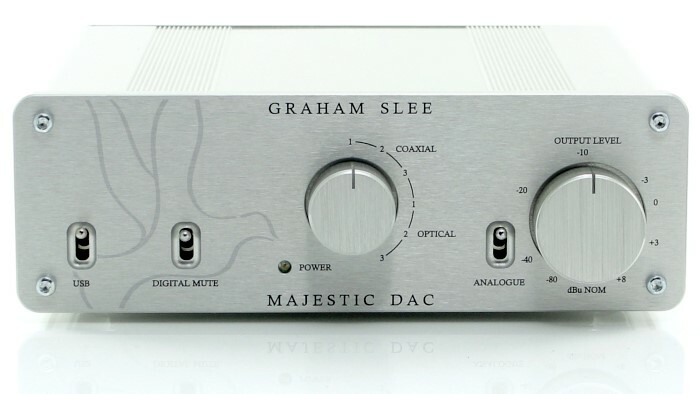 Reviewing the Solo MC in 2005 I wrote "The strengths of the Solo are in the extra high frequency extension, a superb transient response and an unsurpassed dynamic range." ...today’s SRG II is a significantly better performer than the Solo MC, with the biggest improvements in the bass and the all-important midrange. Maximum sound pressure levels are higher while the clean treble and lightning reflexes have been maintained. Distortion and background noise are lower than before, making it easier to listen to the music, to enjoy the texture of the instruments and voices. I finally installed the Solo yesterday and have listened to it intermittently for a few hours. The source is a NAD C545BEE CD player. First of all, the construction quality of the Solo is outstanding. It is a rare pleasure in this day and age to be able to find a hand-made product that has been designed and assembled with such care. Secondly, although the instructions (and some reports) warned about the possibility of hum and provided remedies, the Solo in my system is quite silent, even with sensitive headphones and the volume control fully open. Finally, the sound. I am aware that the unit will require a fair amount of time to reach its potential. Nevertheless, after just a few of hours of run time the system is most enjoyable to listen to. I guess I do hear a bit of brightness on some recordings, and the sound has not fully "opened up". But based on reviews and comments on the GSP website, I was prepared for the worst during the break-in period. I can only imagine how great it will sound once it fully settles in. The Solo is in every way the most satisfying audio purchase I have made in a number of years. Thanks to you and the GS team for creating such an outstanding product, and thanks for handling the transaction so efficiently. I have listened to a ton of music. This little amplifier has caused a wholesale reappraisal of my music collection. Some CDs never used to get much play because I thought they were poorly recorded. With the Solo, the superb stereo separation transforms them into gems. For example, The Velvet Underground aren't famous for leaving behind a legacy of hi-fi recordings. Their album 'The Velvet Underground and Nico' is a masterpiece of 1960's hiss and distortion. Despite the sonic shortcomings, however, the Solo separates everything in a way that allows the music shine through. - The soundstage width is huge! The depth makes the user feel he/she is in the stage w/ the musicians instead of in front of them. - There is a lot of air between the notes. 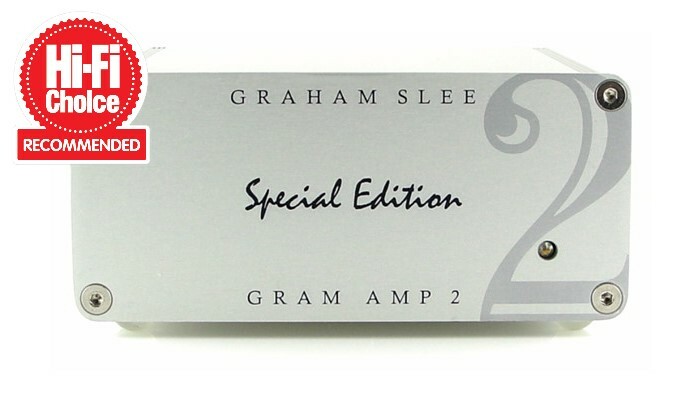 - The mids are to die for w/ a level of clarity rarely heard in other amps so early in the burn-in process. At times I feel the musicians are in the same room as I am. 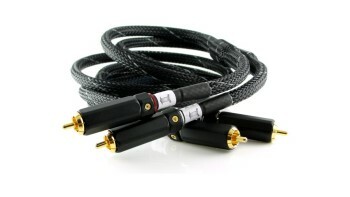 - The amp has great treble extension w/o any harshness or shrillness. - The bass is tight and very well defined. I wish there was a bit more of it, hope that burn-in and the use of the PSU1 will provide the additional punch.